Work is progressing well on the High School House being build in partnership with the VanAnda family, Hibbing High School. 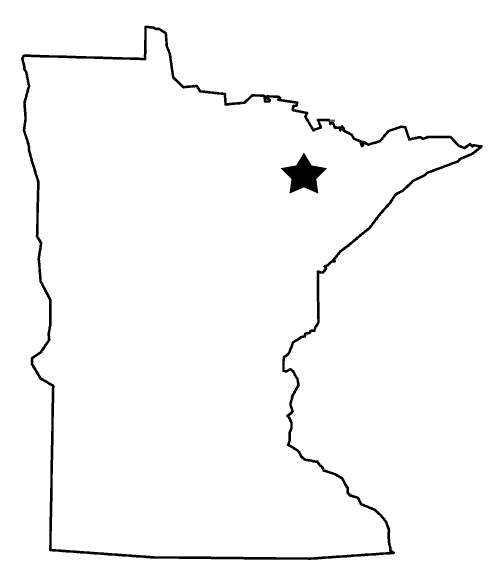 Nashwauk-Keewatin High School, Chisholm High School and Hibbing Community College. They have just completed sheet rocking and will soon be moving into the painting stage. The house looks great and everyone involved is working hard to build homes and hope with North St. Louis County Habitat for Humanity and the VanAnda family.